Research conclusions can appear obvious in retrospect. But until the data is actually crunched we can’t know, and it is the knowing that is crucial for generating evidence-informed policy. Indigenous Australians aged 45 and up report high levels of psychological distress at more than twice the rate of other Australians. 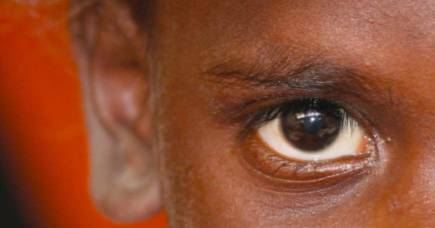 A staggering 20 per cent of middle aged and older Indigenous Australians are in high psychological distress compared to 7.5 per cent broadly. We’ve known this for a while. But now for the first time this data has been analysed to better understand what is driving the distress. The researchers found that distress is strongly correlated with chronic illness and disability. In other words, Indigenous Australians are more distressed possibly because they are more unwell. It seems obvious, but it is a clear policy message. “In health, there are many things that we think we know but it isn’t until you gather the data and get the hard figures that we can be sure,” says lead researcher Dr Bridgette McNamara of the University of Melbourne, who was at the Baker Heart and Diabetes Institute when the research was done last year. “Often, it isn’t until we have these hard figures that we can encourage a real policy debate on how to improve a situation. 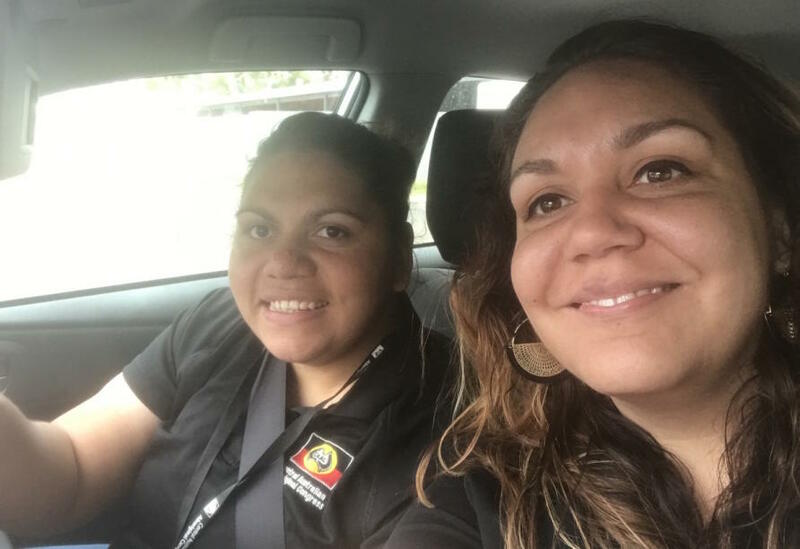 Dr McNamara is part of a team of Indigenous-focused population health researchers at the University led by Professor Sandra Eades, the Associate Dean (Indigenous) within the Faculty of Medicine, Dentistry and Health Sciences. A Noongar woman from Western Australia and the first Aboriginal medical doctor to be awarded a PhD (in 2003), Professor Eades is leading new research efforts to gather and analyse “big data” on the health of Indigenous Australians. 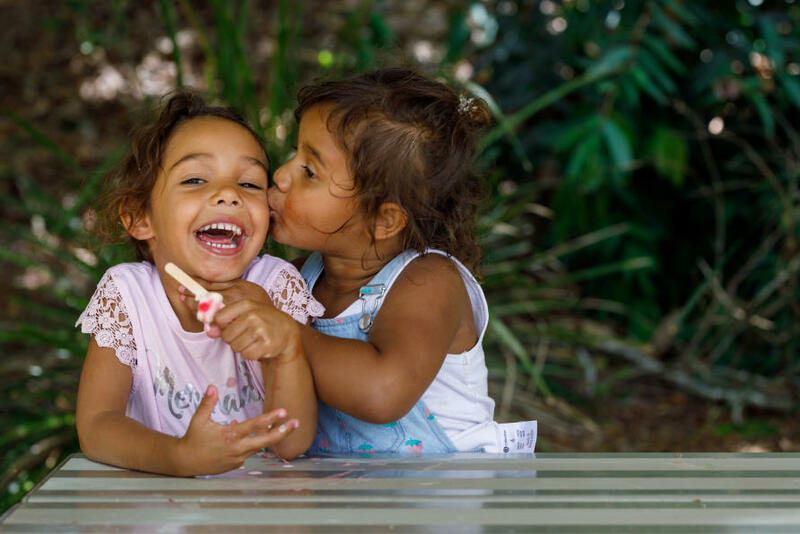 The aim is to provide the figures to better inform health policies that so far have achieved mixed progress on closing the substantial health gaps between Indigenous and non-Indigenous Australians. “What we’ve highlighted here is that mental health will need to be a major focus over the next decade in terms of the Close the Gap campaign,” says Professor Eades. At a recent family gathering, Professor Eades says she and one of her brothers were congratulating themselves on both living past 50. It isn’t the sort of conversation most Australians would even think about, but then the average Australian man or woman will live ten years longer than the average Indigenous person. Professor Eades first began using big data during her PhD work when she was researching the higher rate of infant illnesses in some Aboriginal communities. From her sample of 270 mothers she found that about 60 per cent had smoked while pregnant. It was the sort of simple hard fact that was difficult to ignore and sparked what proved to be a sustained focus on reducing tobacco use within Indigenous communities that is now paying off. The research on Indigenous distress is a case in point. 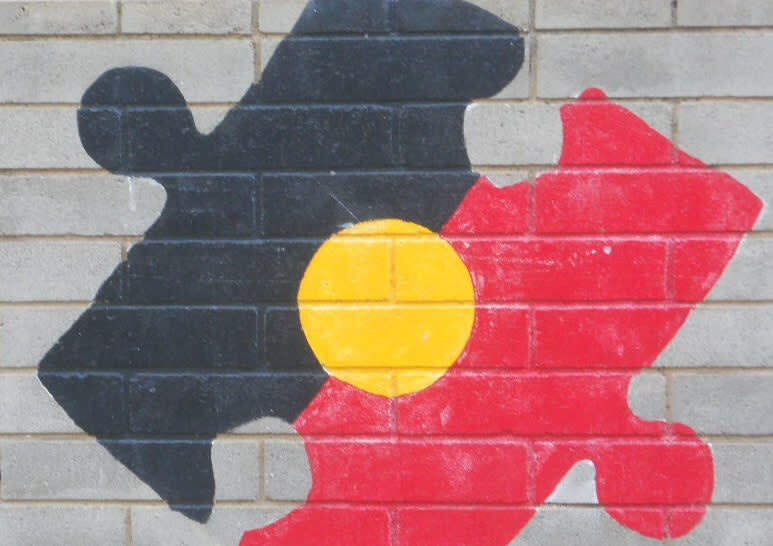 “It debunks the myth that relative to other Australians, Aboriginal people are simply less happy because of their life experience – their history of colonisation and oppression. But it is just the reverse. In research published in 2016 with colleagues from the University of Sydney and while she was at the Baker Institute, Professor Eades used data from midwives to show that among Indigenous children born between 1980 and 2010 in Western Australia, some 18 per cent still didn’t have a birth certificate by the age of 16. Being unregistered correlated with younger mothers and remote communities, providing policy makers with clear targets to focus on, and in response, the Victorian state government has moved to ensure all births are required to be registered in a timely manner. 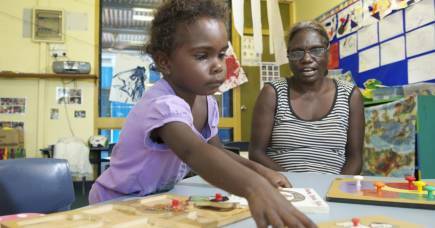 Professor Eades is now leading research, together with Dr McNamara and a number of collaborators, into analysing multi-generational data covering the first five years of life for every Indigenous child in Western Australia born between 2000 and 2013. The “Defying the Odds” study aims to identify the risk factors for poor health outcomes and the protective factors behind good outcomes. They have a data set of almost 32,000 children, nearly 16,000 mothers, and over 9,000 maternal grandmothers. 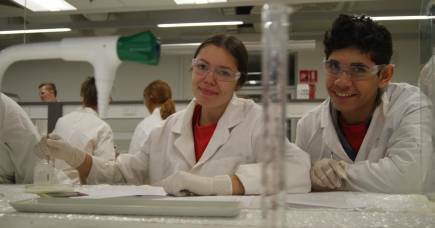 They are also aiming to better understand the health needs and concerns of Indigenous adolescents through the Next Generation study that includes an in-person, well-being survey of Aboriginal youth aged between 10 and 24. 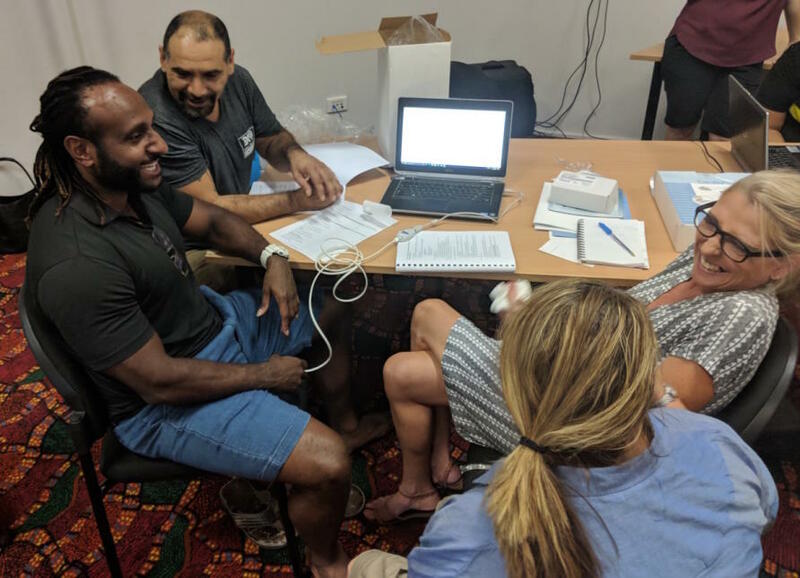 They are aiming to recruit 2,250 people across Alice Springs, Western Australia, and Sydney who will be interviewed and then followed up two years later. They are also working with the Australian Institute of Health and Welfare to produce a national report on the health of this age group using existing data to fill in information gaps about the needs of this age group. “In the past, the big challenge in Indigenous health research was just gathering data in the first place, there were just so many gaps. For example, smoking is the single most important modifiable risk factor for health outcomes, but the first national report on smoking among Indigenous Australians goes back just 12 years. “But while there are a still many gaps to fill, the focus now is on asking whether we are doing the right things in terms of policy. A lot of programs have been funded to improve health outcomes in Indigenous communities and we need to be looking at their effectiveness and asking whether we have the right mix of services,” says Professor Eades. Part of that also means breaking down the data to identify more specific areas of need so that policies and programs can be better targeted. “We need to know how communities are going relative to each other. 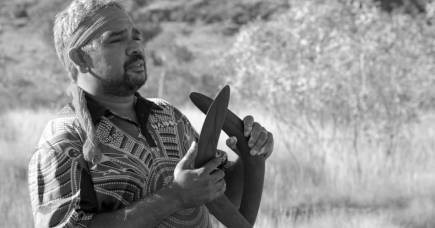 Are some Indigenous communities doing better than others? And if so, how much do we have to privilege funding for some communities over others? And what factors are at play? 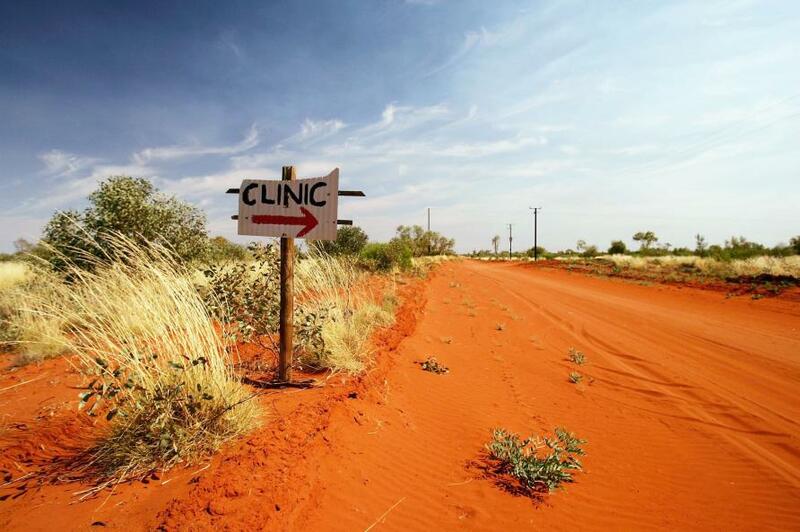 How does remoteness and a lack of infrastructure affect health outcomes? Data also needs to be broken down and shared with the local communities themselves, she says. “We can generate national and state data, but that doesn’t necessarily help local communities understand what is going on in their own backyard. “How many babies are being born? How well are they doing? How ready are kids to learn when they reach the age of entry for school? How many are going progressing well through school? For example, in the Defying the Odds study they are breaking down the local data for each community to use. “If you don’t do that you can lose sight of individuals and communities. They become invisible. 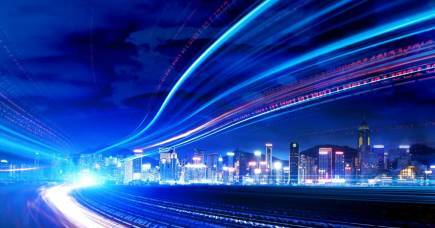 “There is always a mountain of data and you can be analysing data until the cows come home. But as a researcher the challenge is to use these data resources to answer questions addressing important issues in the real world. How does Australia manage population growth?